When a person decides to lead a healthier lifestyle, it typically begins with eliminating both the unhealthy things and lazing around the house in order to give you a jump start. Toss out the potato chips and spring for the baby carrots, skip the Crocs and go for the jogging shoes, and say goodbye to the dust covering the exercise equipment that’s been holding boxes. We can do all of this external purging, but what about the rest of the buildup we can’t see? Detoxification is a process that naturally occurs in the body thanks to that handy organ that consistently we take for granted: the liver. As a natural filter, our liver weeds out and expunges toxins from our system, working day in and day out to ensure our overall health. As efficient as it may be, the liver is only one organ, and we have a tendency to indulge in foods that are heavy with toxins and not easily digested. Processed, fried, and greasy foods are hard for us to process, so the liver may let a few too many toxins through which get left behind in the intestines during the digestive process. 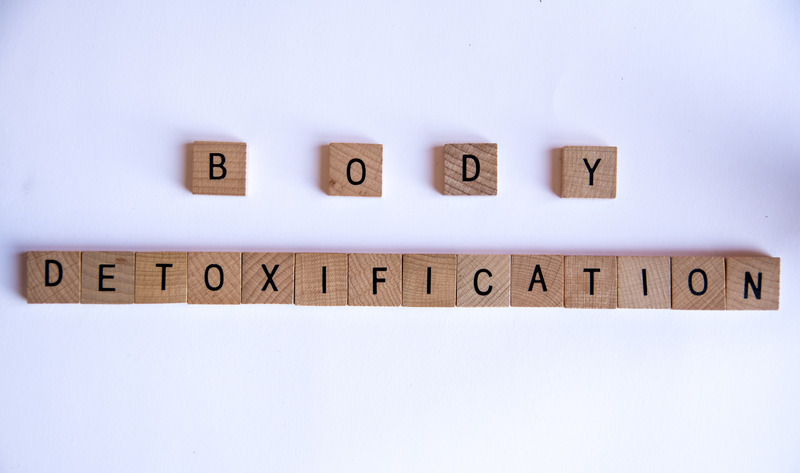 The purpose of a detox is to remove these toxins which can cause a person to be sluggish, exhausted, and bloated. Not having all the extra build up in your blood, lungs, liver, and kidneys dragging you down leads to an increase in energy. With this gone, your organs are clean and free to process everything as they are meant to do so. 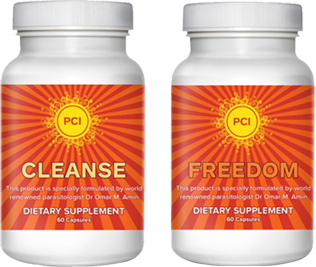 A digestive system which works well leads to an increase in immune system function. Plus, with the increase in healthy foods and a properly functioning system, your body can absorb more nutrients. With the influx in nutrients, your hair, skin and nails will look better than ever! All of the extras we take in during the day, the alcohol, sugar, and caffeine, work our adrenal glands. By the time we are met with stressful situations, our glands are exhausted. The lack of ingestion of these stimulants allows us to meet challenges without being physically overwhelmed, so we are better able to handle stressors. A detox is a lot of hard work and determination, so having a completed program under your belt (which is a few notches tighter thanks to the lack of trans fats and sugars) leaves you with an overall sense of accomplishment. Detox programs are built to help someone develop an overall sense of cleanliness and well-being. Check out our unique line of detox products designed specifically to help you feel and perform better.